Justin Bieber asks his fans not to “believe rumors” after he was linked to an attempted robbery. 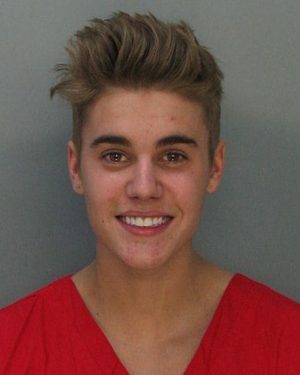 LAPD said Justin Bieber, 20, was not arrested or questioned. It’s claimed the robbery took place in LA at around 22:30 EST on Monday. During a series of tweets Justin Bieber said: “My mom raised me to be kind to others. I get judged, harassed, and I try to take the high road. Justin Bieber then went on to tweet a link to an interview with American music prouder LA Reid, who talked about future projects involving the singer.